Scooter’s 3rd bar, first visited in 2001. 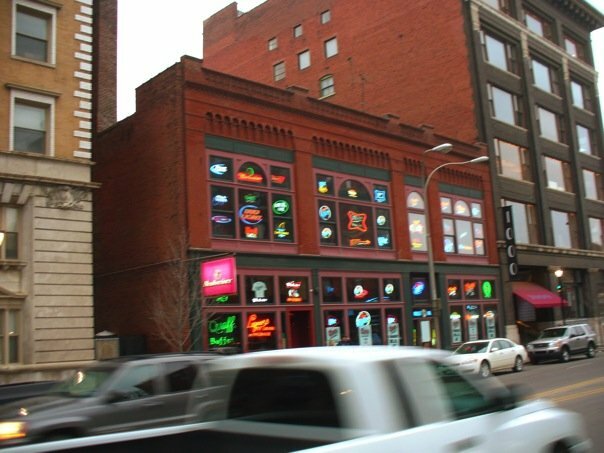 The Quaff is a pretty popular sports bar in downtown Kansas City. The main bar is fairly small, but two additional rooms create a large open space that can hold a pretty big crowd. All the sports bar staples are here: multiple big screens, pool tables, pop-a-shot, foozball, Golden Tee, darts, etc. They have a good selection of beer and the food is excellent for bar food. They even serve breakfast. This was my gang’s first frequent hangout and the first place I ever achieved “regular” status.